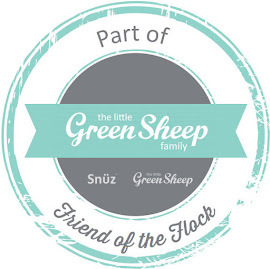 As a family who loves having fun and adventures in the great outdoors we spend the majority of our summer outside. Whilst we embrace outdoor adventures all year round whatever the weather there is something refreshing about enjoying the wonders that the great outdoors has to offer in lovely sunny weather. 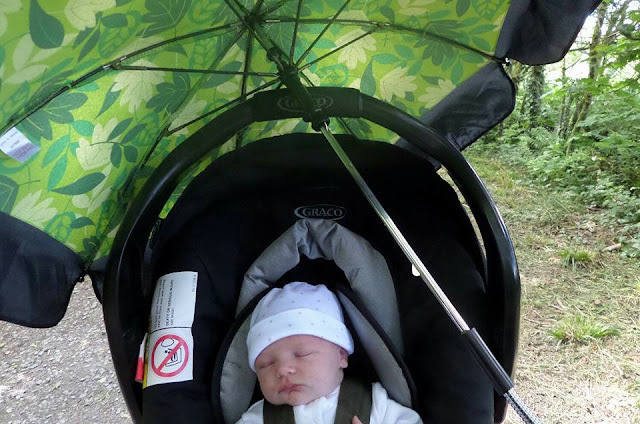 As we spend so much time outdoors during the hot, sunny days of summer (even if they are rare and few and far between - thanks Welsh weather) I make sure that we are being sun safe. With both boys being fair skinned, fair haired and blue eyed I am extra vigilant about keeping them as safe as possible in the sun. To make sure I set them the best example and look after my skin and health I also make sure to follow sun safety advice myself too. 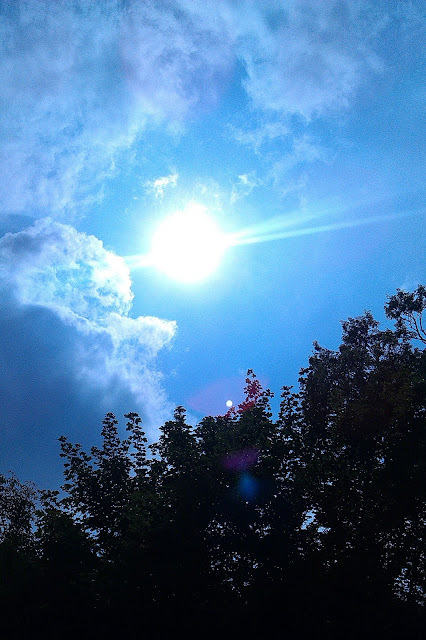 As someone with sensitive skin and a likelihood to burn easily I am keen to enjoy the summer sun without burning my skin or suffering from heat stroke. 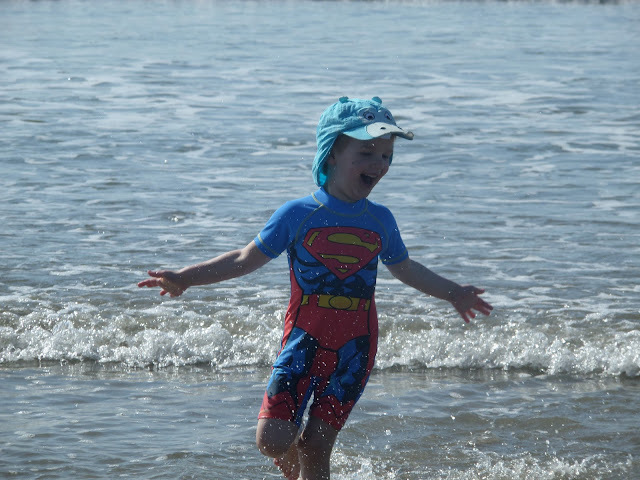 As I have had a few years of having fun in the sun with my boys now whilst keeping them safe, including a summer with a newborn when Jelly Bean was born at the start of a hot and humid school summer holidays, I have picked up a few key ways to keep myself and the kids safe and healthy in the sun. Whilst it may seem common sense it is important to remember to apply thoroughly and regularly and use the best factor for your needs. I always use a high factor with the boys and myself to be extra protected. We also use a suncare stick with SPF protection on our lips. 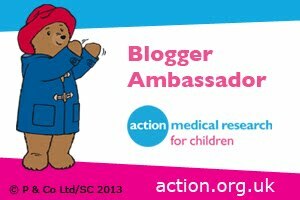 What I have found is that whilst parents often make sure the kids are covered with suncream from top to bottom, in the hecticness of being a parent we often forget to lather it on and protect our skin too. The benefit of having kids that wake early is that we can enjoy the lovely weather early in the morning then take a break indoors or in the shade during the midday strong sun before more fun and adventures outdoors during the late afternoon and early evening. Hats and sunglasses are a must for the kids and I when we are out and about during the sunny summer days. With the boys having blue eyes they are more susceptible to the sun and getting headaches so they both have sunglasses with UV-protection which helps immensely. 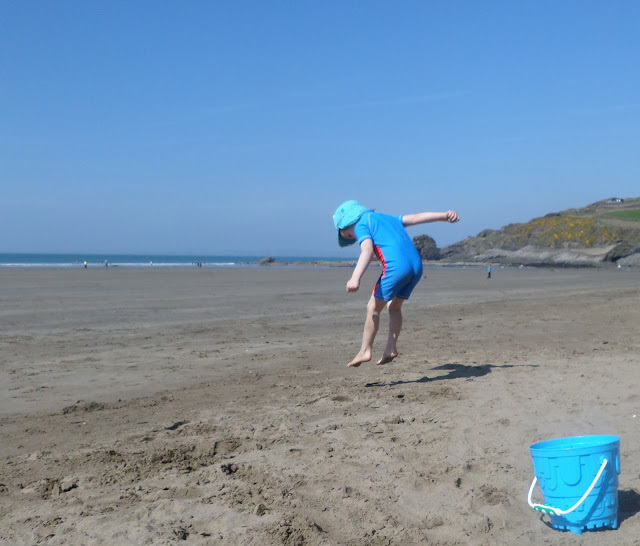 I also make sure the boys and I cover up for sun protection, for example when on the beach the boys wear sunsafe swimsuits thats covers their sun up and the fabric provides UVA and UVB protection. 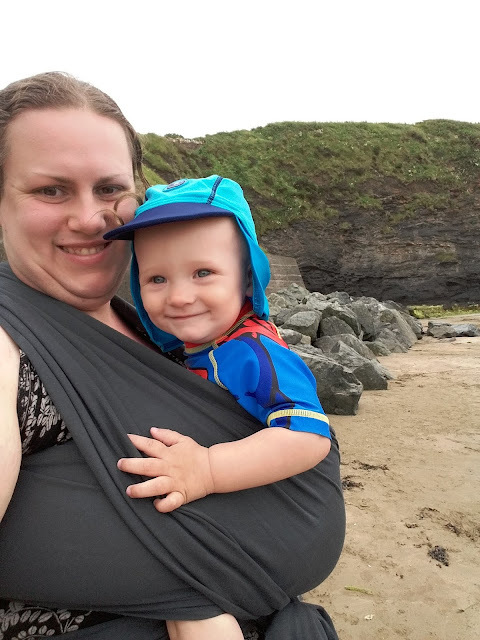 As a family who loves babywearing and who has experienced summers with a newborn and then young toddler when we have enjoyed the benefits of babywearing I have learnt how to babywear safely in the sun. A few tips include using a muslin cloth as a barrier between you and baby especially when baby is sleeping, remember that every layer of a wrap or carrier is equal to a layer of clothing on baby so dress little one appropriately, keep both you and little one well hydrated, remember hats and sunscreen, and clothing to cover up exposed little legs and arms. We love a Calin Bleu wrap for lightweight, breathable and airy babywearing. To keep happy and healthy in the sun for lots of fun and adventures it is important to remember to keep everyone hydrated. 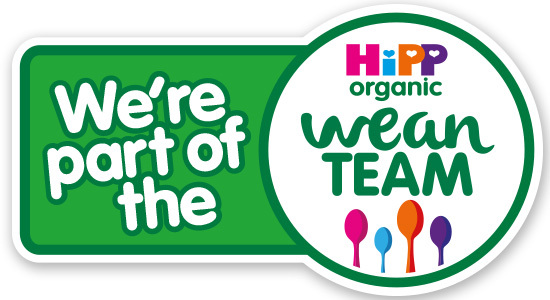 The kids know to drink lots of water during hot days and we enjoy lots of ice lollies (homemade ones are the best) to keep cool and hydrated too. When Jelly Bean was a newborn I made sure that he was breastfeeding often, with me being kept well hydrated so that I could keep him hydrated. 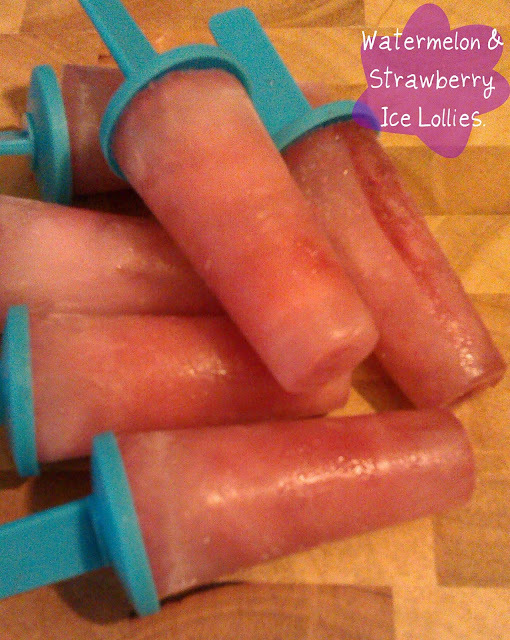 When my boys have been older babies, still breastfeeding and beginning the weaning journey, I have made them frozen breastmilk lollies to help them keep cool and hydrated. Holiday Gems champion having fun in the sun on holidays whether here in the UK or abroad on one of their holidays so they have been looking at sun safety tips. For more tips on how to stay safe in the sun and how to take care of sunburn if you are unlucky to get burnt take a look at Holiday Gems’ blog post about tips on sun safety to avoid the lobster look.